Learn more about the trends. Welcome to the February 2019 edition of Clarion’s drinks trends report. We’ve used our expert insight, coupled with industry happenings, to bring you your quarterly dose of drinks news. We're in the midst of a mindful drinking movement. As we reflect on the driest of Januarys, one of the most prevalent trends to report on is the impact of the mindful drinking movement on the entire drinks industry. 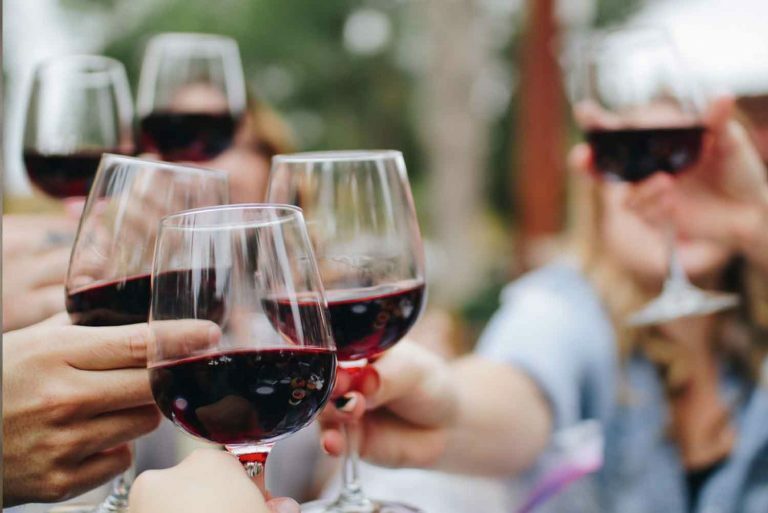 A whopping 4.2million Brits attempted Dry January this year, a huge increase on the 17,000 who took part back in 2013 when the concept first started. 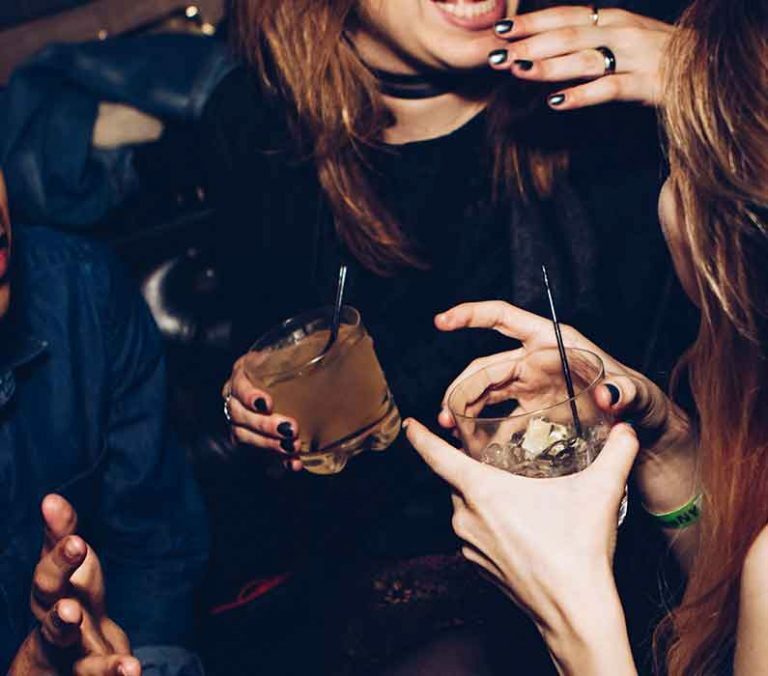 "More than a quarter of 16 to 24-year-olds are now teetotal..."
More than a quarter of 16 to 24-year-olds are now teetotal, compared to just over a fifth of the broader adult population, so how are booze brands reacting? Hot off the heels of the hugely successful Seedlip, the world's first non-alcoholic spirit, Coca-Cola has also launched a line of alcohol-free drinks called Bar Nøne, featuring a Sangria, Dry Aged Cider, Bellini Spritz and a Spiced Ginger Mule. Last year we also worked with Diageo to launch its Gordon’s Ultra Low Alcohol G&T to the trade media. And we’re very excited about Caleño, a brand new tropical non-alcoholic, free spirit set to cause a stir in the non-alcoholic spirits world. For those who’d rather not completely abstain, brewers worldwide are adding low alcohol versions of their flagship beers to their portfolios too, including Greene King, Budweiser and Peroni, while craft breweries specialising in low and no alcohol infusions are also emerging. Over in the wine aisle ABVs are getting lower too – with Asda even stocking a de-alcoholised Merlot, that uses technology from a company called ConeTech to extract alcohol from the wine. More preoccupied by the calories in your glass? Check out Aldi’s latest launch of low-calorie prosecco that we announced last month. Your drinks cabinet is going green. Sustainability is a hot topic everywhere, but it’s something drinks brands are shouting about in a big way. Take Diageo’s launch of flavoured, edible straws for example, and Fyonderee distillery’s recent announcement that it will be offering gin bottle refills…. Finnish vodka brand Koskenkorva incorporates locally sourced barley and local mountain spring water into production. Manufacture happens at an onsite bio-energy plant, where continuous fermentation and column still distillation has reduced the brand’s carbon dioxide emissions by 50%! And it doesn’t stop there… the barley husks get used for biofuel, and any excess product gets turned into paper and other products. The anti-plastic movement is being recognised in the booze world, and rightly so. After devastating imagery emerged last year of sea animals trapped in six-pack rings, Carlsberg reacted. In a move that promises to cut the company’s plastic usage by more than 1,200 tonnes annually, the beer giant has ditched rings and replaced them with a specially developed glue applied in small dots to hold the cans together. #drinkstagram is a real thing! With over 1m hashtag uses, the ‘Drinkstagram’ trend has taken our feeds by storm in recent times, and consumers are more determined than ever to get that perfect ‘shot’ to show off their tipples to followers. Content is getting more extravagant every day, from unicorn-inspired drinks to heavily styled cocktails, garnished with everything from the humble lime to edible flowers! Drinks brands have tapped into this movement too and are adding more colour than ever to NPD. We’re loving All Shook Up’s premixed can range which includes an Espresso Martini, Passionfruit Martini and Flamingo Colada. And just as you thought you’d seen it all, blue wine pioneers over at Gik Live have launched an iridescent pink rosé allegedly made using ‘unicorn tears’. Step aside for the crème de la crème. 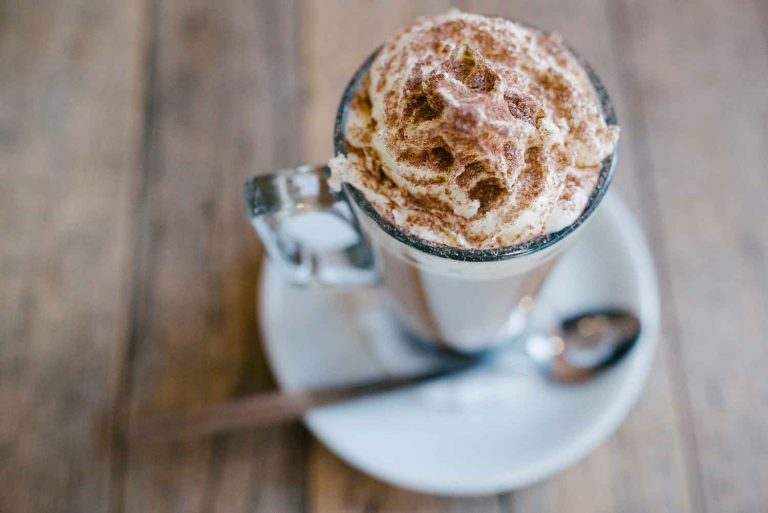 Once seen as a category that lacked innovation outside of the festive period, cream liqueurs are having a moment. Market leader, Diageo’s Baileys, grew 6% last year after it tapped into key calendar moments, pushing a whole host of recipes from S’mores to French Toast. Pacific Rim flavours, including exotic and tropical fruits, are about to make a splash as they become a popular cocktail trend for 2019. 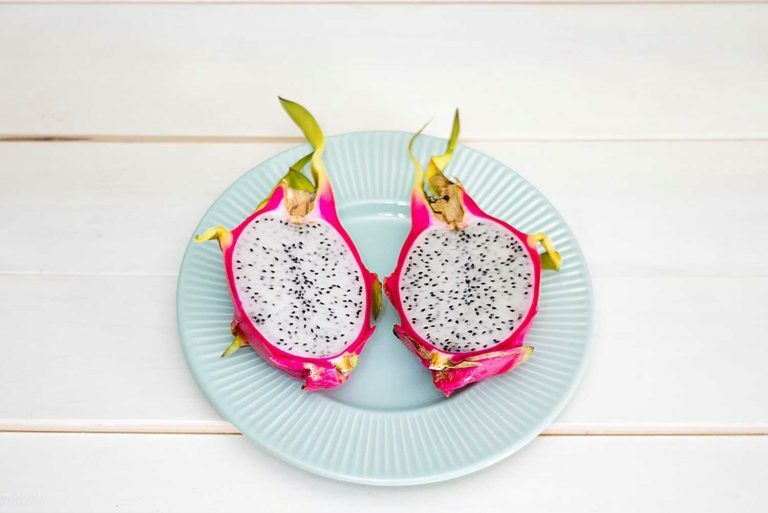 Fruits such as Passionfruit, Cherimoya, Guava and Dragon Fruit are expected to feature heavily in recipes this year, as bartenders get creative and colourful with their concoctions. And finally, a delivery service we can really get behind! Garçon Wines claims to be the first wine packaging solution capable of being posted. The innovative flat bottles have the same volume as a conventional bottle but have been flattened and lengthened so that they slide easily through your letterbox. Cheers to that!